Dr. Esteban Payán, the Northern South America Regional Director for Panthera‘s Jaguar Program, has just released a fascinating blog post. It details the changing cultural meanings that have been attributed to jaguars over the centuries. Dr. Payán focuses specifically on the nation of Colombia, since that is where he grew up. 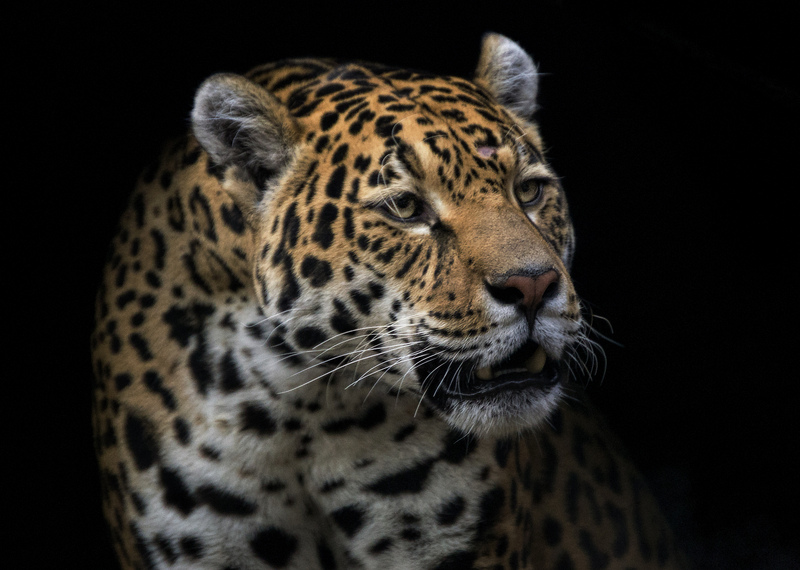 In his article, Dr. Payán talks about how the indigenous peoples of Latin America revered jaguars. Once the Spanish showed up, that all changed. Jaguars then became pests that had to be killed – sometimes to protect cattle. As Dr. Payán points out, this sentiment is still widespread. Now, however, jaguars have been imbued with a third meaning: that of a conservation icon. As we learn more about the importance of large predators in maintaining healthy ecosystems, jaguars have come to represent wild nature. This includes the many, human-driven threats facing the natural world; and, by extension, ourselves. Dr. Payán goes into much more detail in his original post. Click here to read Dr. Payán’s original article about the changing cultural significance of jaguars in Colombia.